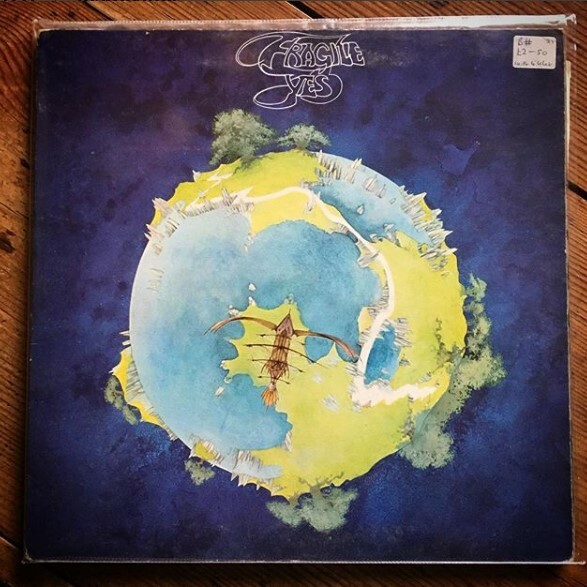 A short discussion of the new music by Yes featuring ARW entitled ‘Fragile’ which has been released unofficially on YouTube. Is this just a Rabin solo song? 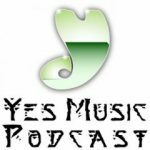 Does it sound like Yes? How does the edited version of Roundabout work? 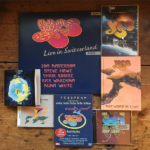 What does Rick Wakeman add? 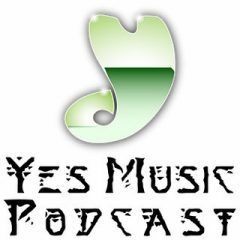 Mark and I have been enjoying watching Yes covers on YouTube this week and we share some of our favourites. Also, the big news of the week is the #YES50 Fan Convention in London next year. We have a good chat about that! 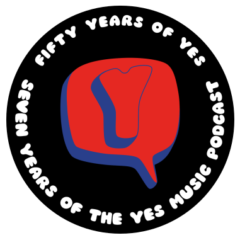 What makes a good Yes cover? Which roles are more difficult to fulfil? A whole lot of Fish! This week it was great to welcome long-time listener, Ken Fuller, onto the show. We listen to the bass master-work, The Fish, and its second iteration, Whitefish, from a variety of different Yes periods. We had a great time! 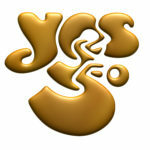 Anderson Rabin and Wakeman are working on a new album. 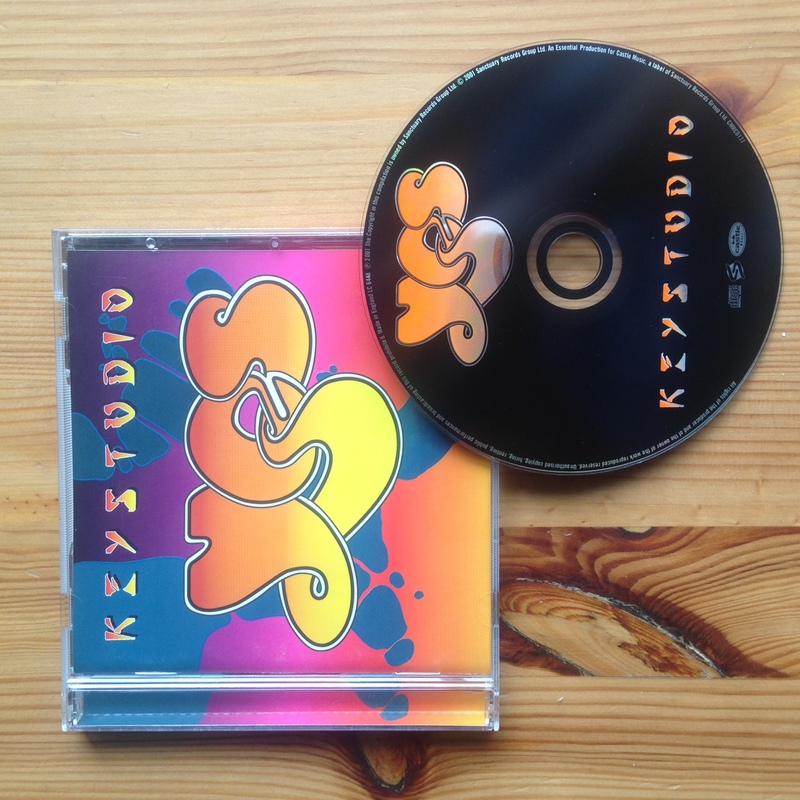 The last time Anderson and Wakeman worked on a Yes album together was Keys to Ascension 2 so Mark and I take this opportunity to think about the studio tracks which are collected on the Keystudio album. 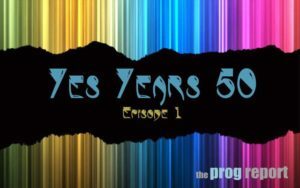 Should the studio tracks have been assembled in this album? 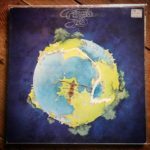 How does it compare to other studio albums? Should Keystudio be better known?